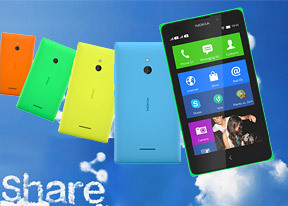 Nokia XL is a very bad cell phone. 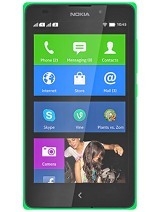 I am giving a suggetion to all other people to not buy a nokia xl phone. 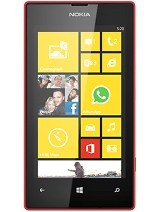 Whats app is not supported, system updates not available and many more nokia issued very bad phone. 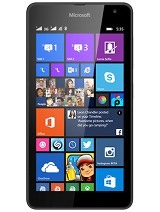 Totally bogus, Nokia can't never go via an Android OS. Camera is not so good, and the video quality is so poor according to it's highlighting promo. 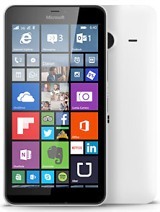 My opinion is not to go with this, get a Lumia neither an Android device. AnonD-324413, 18 Nov 2014go to mxplayer settings and disselect "hw decorder" then select the "SW DECORDE... moreThank you, nice help!!! nokia x1 won't connect with Bluetooth 105?